Forms part of our exciting new Nurture and Breastfeeding range which brings together the latest feeding innovations for newborns. 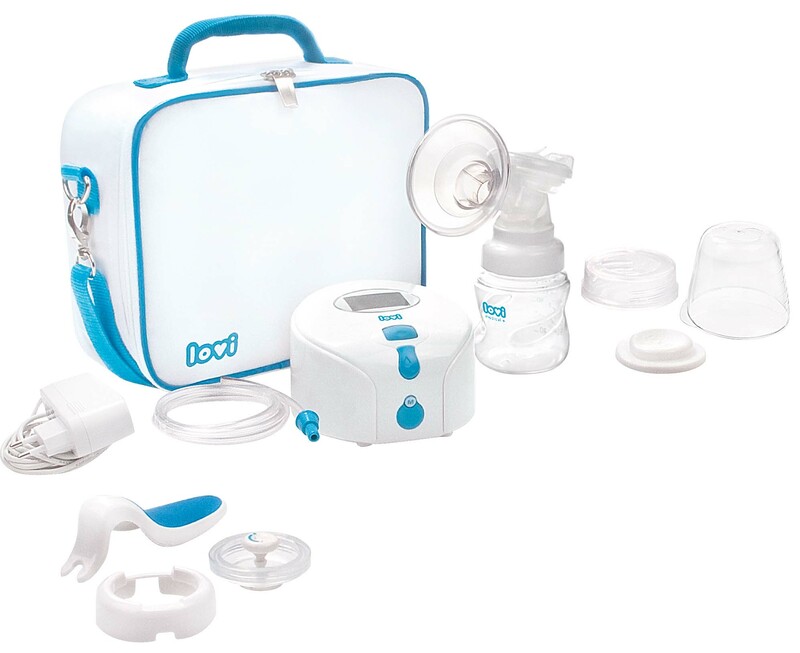 Our lovi@Haberman range focuses on dependent feeding, breast and bottle-feeding products and accessories for newborns. lovi@Haberman has been developed in collaboration with our European partners and some brilliant doctors and medical experts working in paediatrics and feeding, with whom we have shared innovations, knowledge and experience.